Blog for discussion of insurance trends, markets, coverages and more. I am often asked about my take on the future of the insurance industry. The industry is not going anywhere, that is for certain. However, I do expect to see a drop in the number of agencies, especially in the independent insurance agency sector, because many will not mold their business practices and processes in time to handle the changes that are taking place. The competition will slowly eat away chunks of their business by simply implementing low-cost or even no cost initiatives, only because they had the foresight to do so. What Is Driving the Creation of So Many Insurance Agency Management Systems Lately? 1. Frustrations by users who feel the current systems in the market are out-dated and hard to use. 2. New Technologies available, especially with web-based applications. 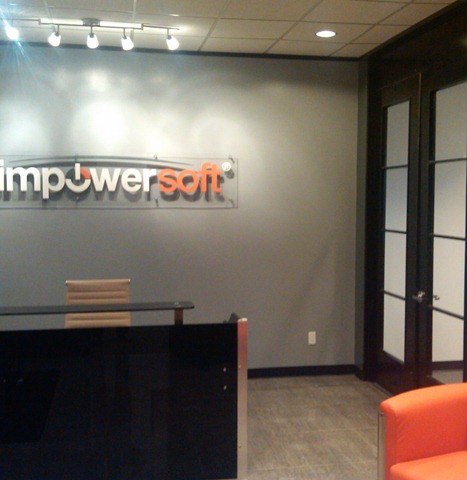 Impowersoft’s New Office in Houston is Almost Complete! 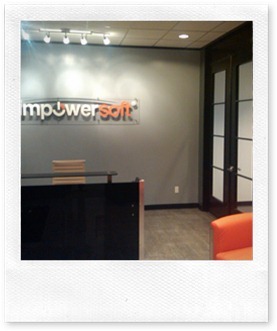 After 3 months of great effort by several of our team members and contractors, our new Houston location for Impowersoft is almost complete. We are very excited about this state-of-the-art environment which will house our executive, marketing, sales and implementation teams. More information to follow.